Hi, my name is Mateusz Jarus. I’d like to tell you the story of Expansio. Our story began in 2015 when today’s CEO of Expansio, Mateusz Jarus, took part in the TOP 500 Innovators Program at Cambridge University. At that time he was a researcher at Poznań Supercomputing and Networking Center. 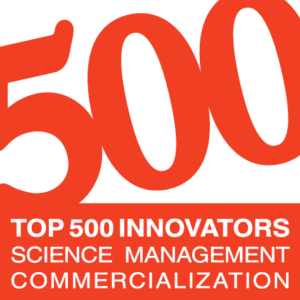 TOP 500 Innovators was a government-funded program to support innovation. 500 scientists from Poland were sent to the best universities around the world. Mateusz Jarus went for 2 months to Cambridge University. The scope of the program included study visits at the best startups, lectures with entrepreneurs, workshops on creating innovative companies, building teams, developing soft skills, presentations, negotiations and many more. 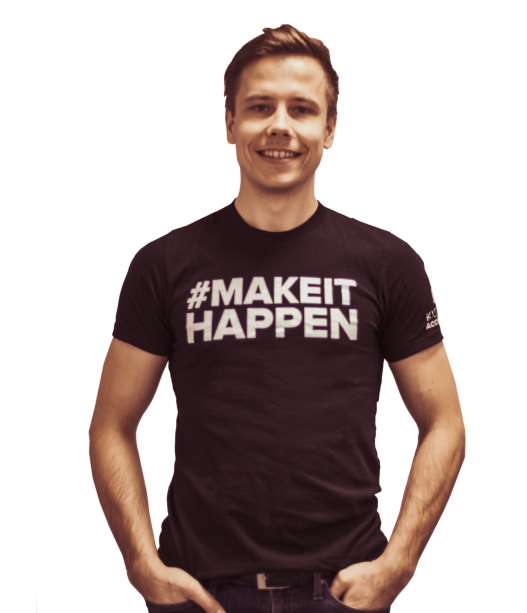 This experience allowed him to create a new startup - Expansio. The vision was to create a turquoise company - an organization based on trust, responsibility and mutual respect. We believe it's the people, not the product, are the most important factor to succeed in a startup. In the beginning he used to run the company together with Adrian Szymczak (thanks Adrian!) and then alone. Today Expansio is a Software House focused on building its own startup projects. We are a team of 12 people - software developers, industrial designers, embedded systems specialists, graphic designers and advisors at the university. Since the beginning a lot has changed. We were selected to multiple acceleration programs for startups - in Poland and abroad (such as Google Launchpad Start, MIT Enterprise Forum Poland, Swiss Kickstart Accelerator, Startup Spark). We won the second edition of the Edulab competition as the most promising educational startup in Poland. We got the distinction award in the Poznań Leader of Entrepreneurship Competition. 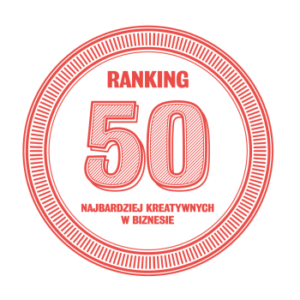 We won the 14th place of the 50 Most Creative in Business Competition. We started a grant from the National Center for Research and Development (the value of the whole grant - over 2 000 000 PLN). And we have built three own startup products. But first and foremost - we remained a turquoise organization. Tinkerer are beacons for the industry, making it possible to wirelessly monitor the production process, people, vehicles. It is like GPS but inside buildings. 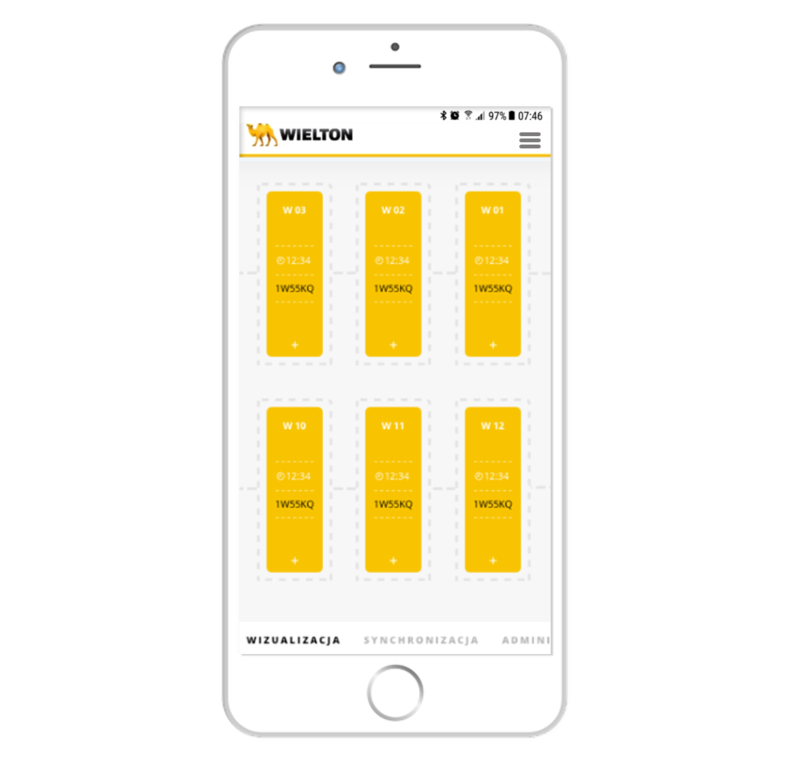 We have deployed them at Wielton - one of the biggest producers of trailers and semitrailers in Europe. More info soon - we are working on a separate subpage with the details of this project. 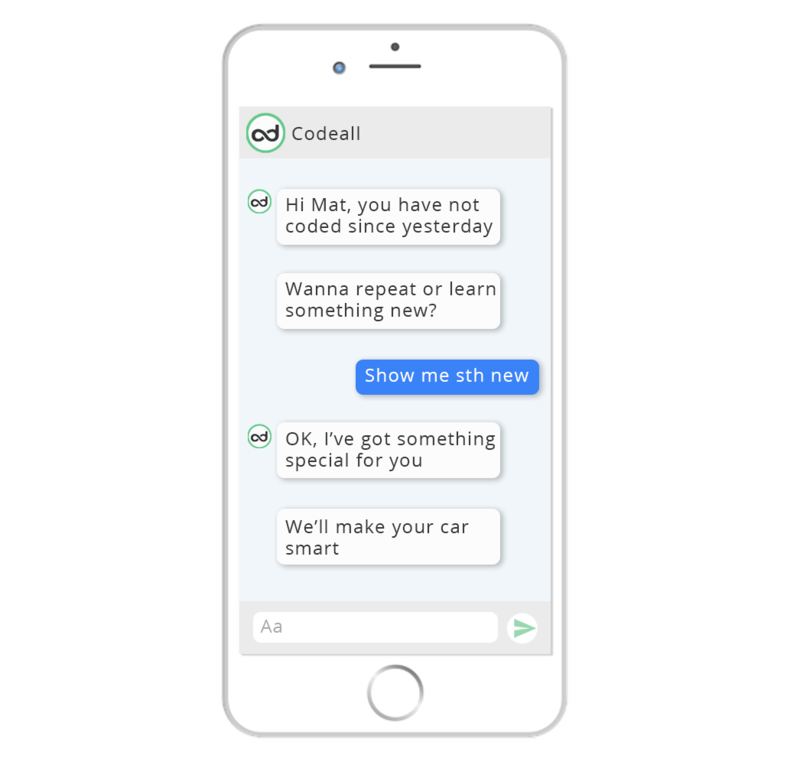 CodeAll is a tool to learn programming through a natural conversation with a chatbot - your private tutor in a pocket. The effects of coding are visible in the form of intelligent environment. It is possible thanks to programming Internet of Things sensors that allow to create a car parking sensor, intelligent fridge or turn off the light after clapping. 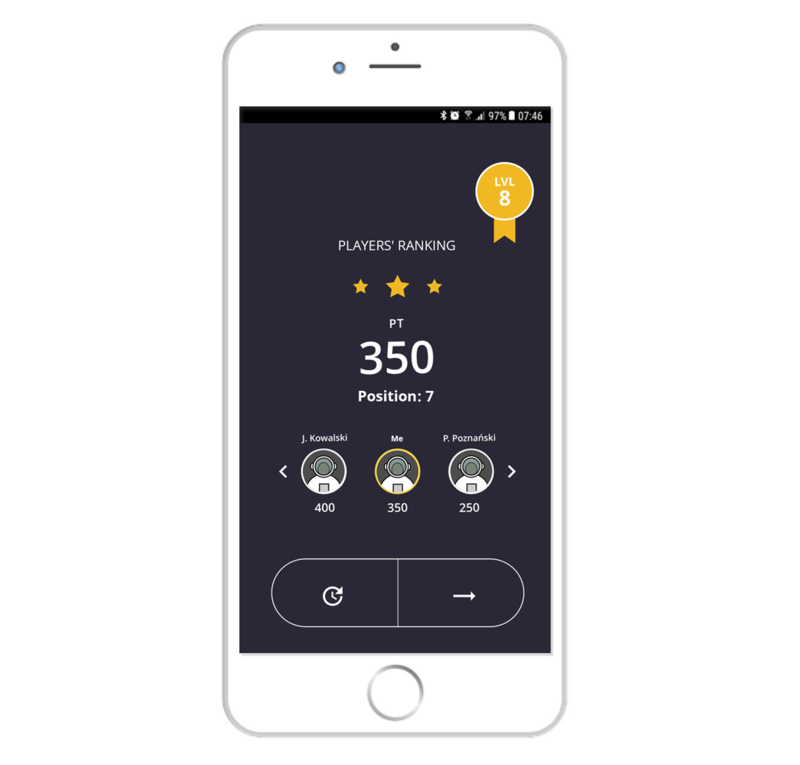 Enter the game is a mobile educational game for Android and iOS built together with and deployed at Volkswagen. For 5 weeks over 1000 people became CEOs of car factory on Mars in the year 2040 and developed production halls, test centers, R&D centers and many, many more. It is easy to change the plot of the game and adapt it to a different client even in a different industry. We took part in the Swiss Kickstart accelerator in Zurich (also with CodeAll) – as one the 30 startups from 900 applicants around the world. We were presented in the Presidential Palace during the project Startups in the Palace. Wielton presented our project: Tinkerer. Polish National Center for Research and Development granted us more than 1 500 000 PLN to develop our projects. We won the 14th position in the 50 most creative in business competition. We believe that people, not the product, are the most important part of the company. With the best team and good atmosphere at work we are able to create anything. We decided to create a turquoise organization - a company based on trust, responsibility and mutual respect.